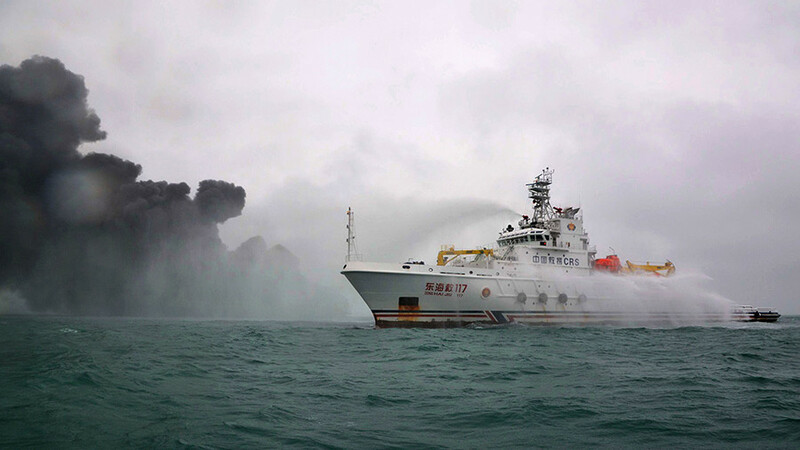 Chinese authorities are struggling to contain what may be the worst oil tanker spill and environmental disaster of its kind in history, after the stricken Iranian ship, The Sanchi, finally sank over the weekend. 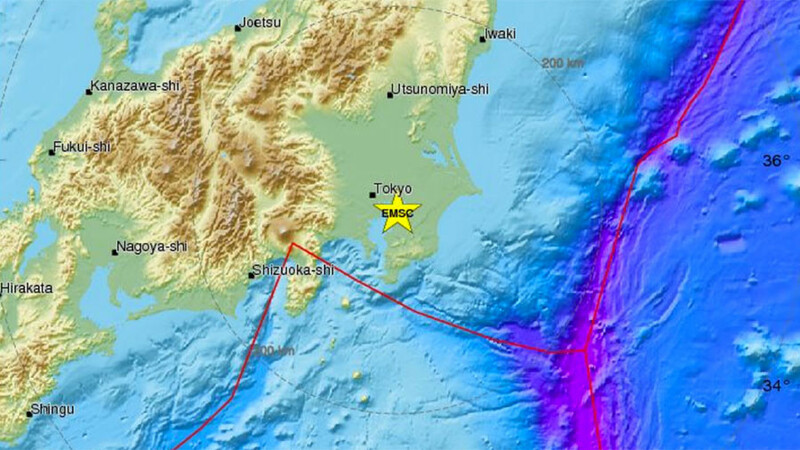 The Sanchi was carrying 136,000 tonnes, or roughly 1 million barrels, of condensate, an ultra-light, highly flammable form of crude oil, when it crashed into the CF Crystal, a Hong Kong-registered freighter, in Japan’s exclusive economic zone (EEZ) following strong winds on January 6. A prolonged fire followed making rescue efforts near impossible. 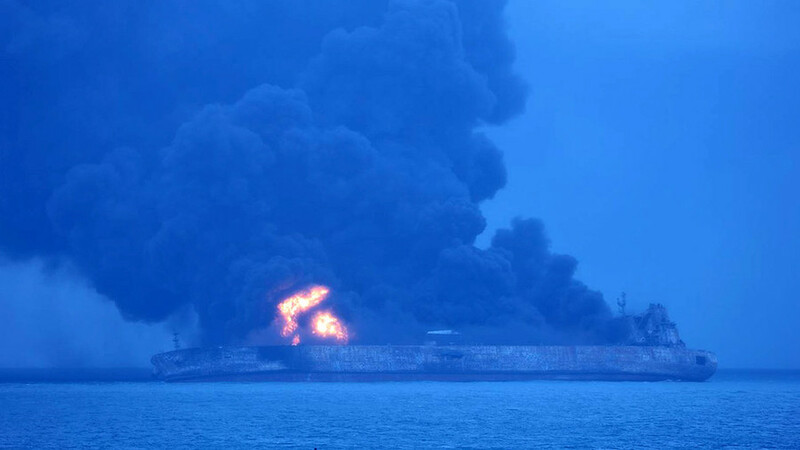 The tanker finally sank later on Sunday after a new, more intense fire erupted, sending plumes of thick black smoke 1km (3,280ft) into the skies above the East China Sea. The search and rescue operation was cancelled Monday and the crew of 30 Iranians and two Bangladeshis are presumed dead following the incident. 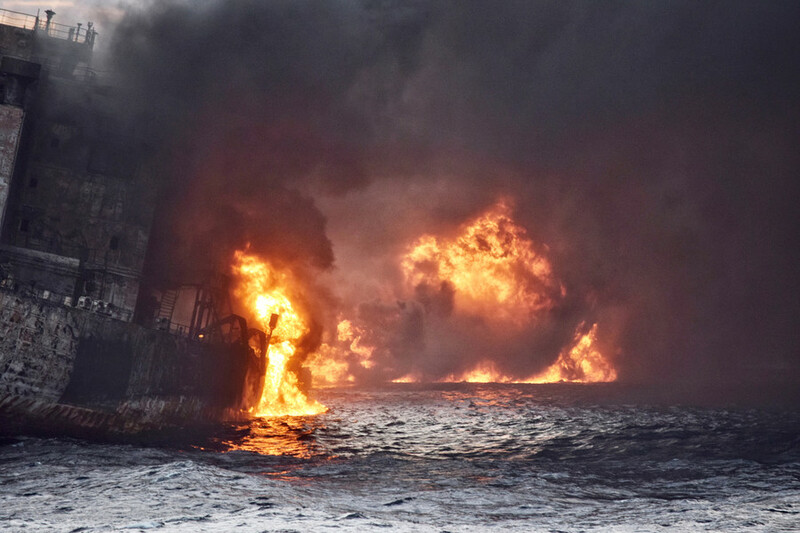 The clean-up operation to contain the spill, which extends over an area of roughly 50 square miles (129 sq km), has been hampered by the intense fires and repeated explosions, which are believed to have ruptured the ship’s hull in multiple areas. 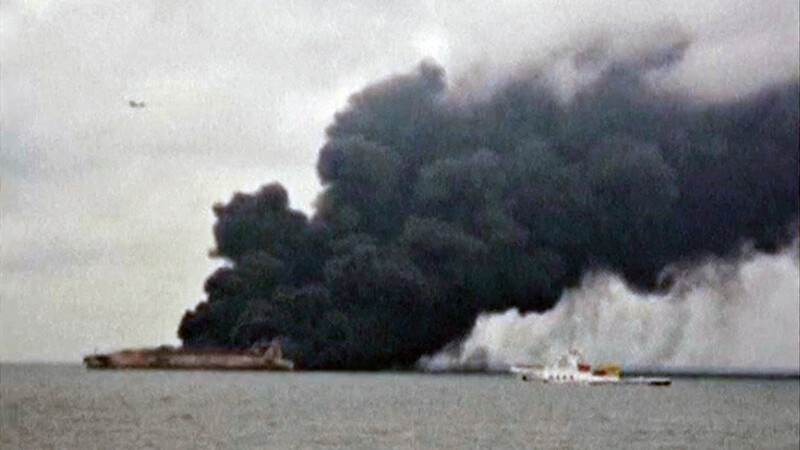 “Given the poor condition of the hull of the ship after a week of explosions and fire, it is my assumption that none of the cargo holds or fuel compartments remain intact, and thus all of the condensate and fuel has been released,” oil spill consultant Richard Steiner told AFP, adding that he believed the accident may be "the single largest environmental release of petroleum condensate in history." "I don't know of any condensate spill into a marine environment larger than 1,000 tonnes, and most that we know of have been less than one tonne," he added. If just 20 percent of the ship's cargo was released into the sea, it would equal the infamous Exxon Valdez spill of 1989. Given the number of explosions registered, and the length of time that the wreckage was on fire, it is likely that far more of the ship’s cargo leaked. The Sanchi's light crude oil would have less of an impact on the environment than other types of heavier, sour crude and is also unlikely to directly impact humans given how far offshore the accident occured. In terms of clean-up, condensate differs from other types of crude oil in that it disperses in clouds underneath the surface of the water, as opposed to generating a singular visible slick. This will dramatically impact aquatic life that comes into contact with the toxic underwater cloud, which will likely lead to physiological damage, reproductive failure and chronic diseases. This could prove to be an ecological disaster in the making as the region is a major breeding and spawning ground for a number of large fish species. "Just because there is no traditional surface slick does not mean there is minimal impact. While the toxic phase of the spill may only last a few months, the injury to populations could persist much longer," Steiner said. 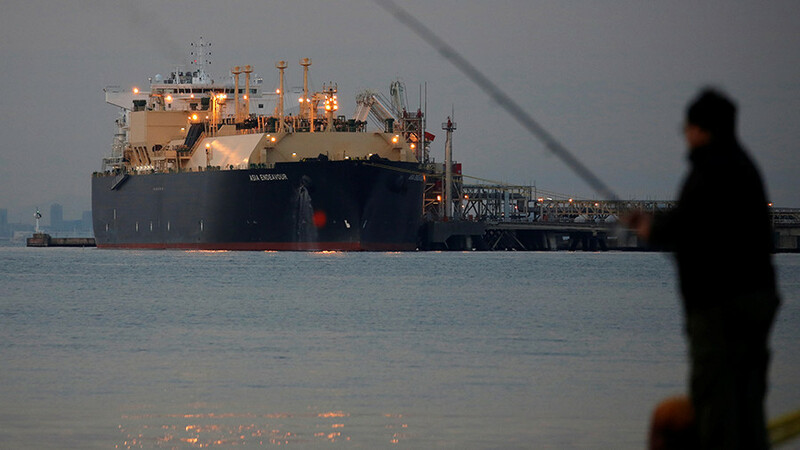 "As no one has been conducting a scientific assessment of (the environmental impact), the governments and ship owners are likely to claim, erroneously, there was limited damage." In addition, the "bunker" fuel which powers the ship's engines and is considered among the dirtiest and most toxic forms of oil when spilled. It is, however, less explosive than the condensate in the ship’s cargo hold. “As with all major oil spills, time is of the essence. This is particularly so with condensate spills, as the substance is so toxic and volatile,” Steiner said in statement. Two bodies were recovered from the tanker by a Chinese salvage team, Sunday according to the Xinhua news agency while another body was recovered on January 8. The team successfully recovered the Sanchi's "black box" recorder before plumes of toxic smoke forced them to leave the ship, which may prove key to discovering exactly how this incident occurred and how future spills might be avoided.